60% Syrah, 20% Grenache noir and 20% Mourvèdre. 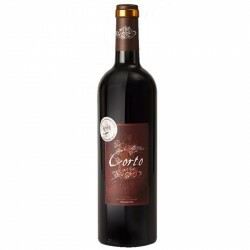 A very lively and round wine on the palate, presenting aromas of well-ripened red fruits. This wine has a nice balance and round tannins.